When it comes to transmission repair, Surrey & Langley based L & S Automotive is head and shoulders above everyone else. Located right on the border between Surrey and Langley, we have fully qualified, licensed mechanics to quickly assess your transmission problem, and provide a solution. Before we complete your Langley and Surrey transmission repair we will tell you exactly what is wrong, and how much it will cost to fix it, as well as provide a time estimate so that you know how long you will be without your car, truck or SUV. We take pride in all our work, including transmission repairs, and we have many satisfied customers that know that L & S Automotive provides the most comprehensive automotive services in the Langley and Surrey area. Transmission problems can not only be difficult to diagnose, but transmission repairs can result in much greater costs to the vehicle owner, especially if they aren’t done right the first time. That is why our mechanics are fully trained in the latest transmissions as well as the technology needed to fix them. 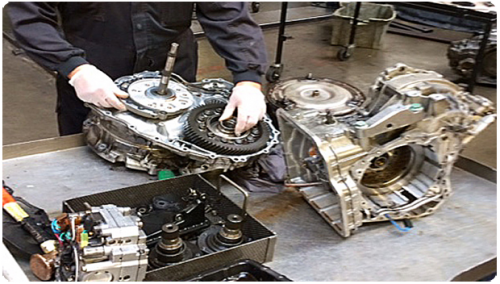 Before contacting any other firm in Langley or Surrey, contact L&S Automotive for your next transmission repair. It doesn’t matter if your vehicle is a classic that uses many complex parts and pieces, or a more modern transmission that uses fluids to change gears. Our mechanics know how to diagnose your transmission problem and repair it right the first time. How to know if you have transmission problems? One of the most obvious ways to know if you have transmission problems is noise. If your transmission starts to make noises that you haven’t heard before, such as whining or grinding can indicate that there are problems. If your transmission clunks or misses when it changes gears, this could also indicate that you need transmission repair. Such issues could be a result of something simple, such as low fluid, or something more serious. In any case you should call L & S Automotive and have our experienced mechanic do some troubleshooting for you. Ignoring such issues for too long could turn a minor problem, such as low fluid, into a major problem. 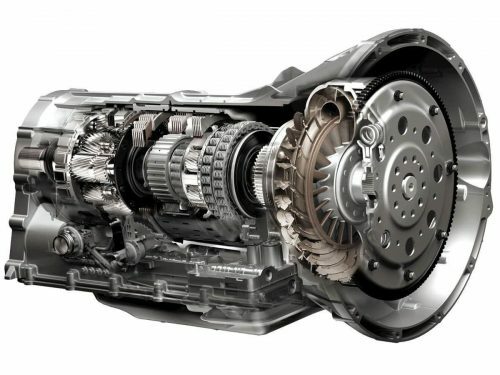 While adding fluid is a simple solution, if you wait too long you could be looking at replacing your entire transmission. This is an expensive and time-consuming job. If you aren’t sure if you need a transmission repair in Langley or Surrey give us a call, or fill out our contact form to arrange an appointment.